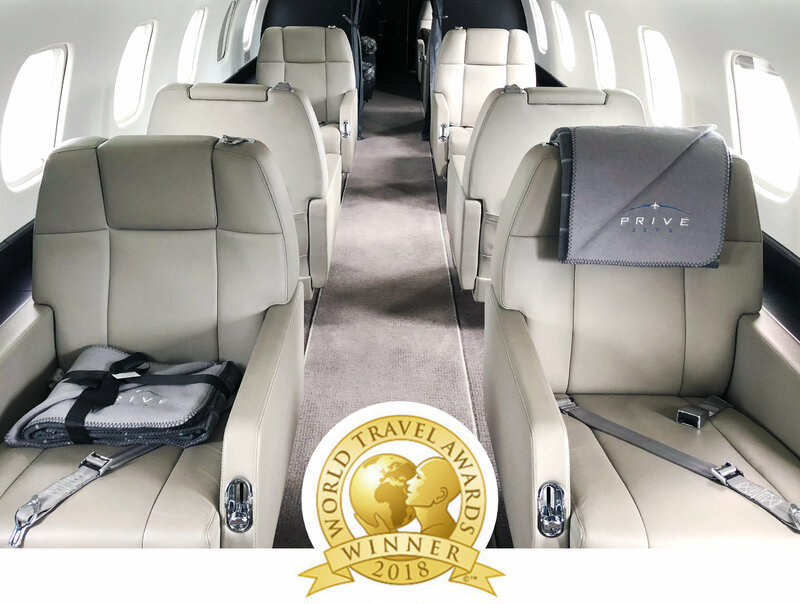 With over 10 years of experience and access to over 7,000 aircraft worldwide, Privé Jets provides you with an exceptional experience that allows you to be wheels up in as little as 4 hours’ notice. 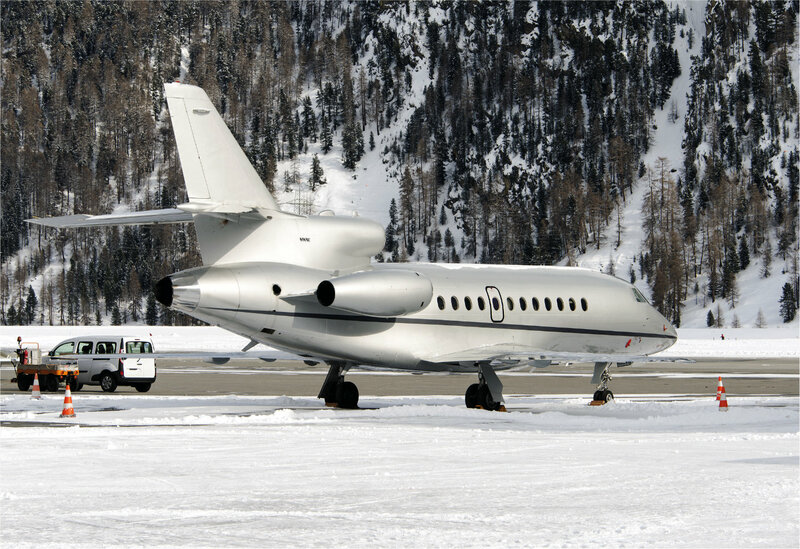 Flying private allows you to land at smaller airports which are usually closer to ski resorts. 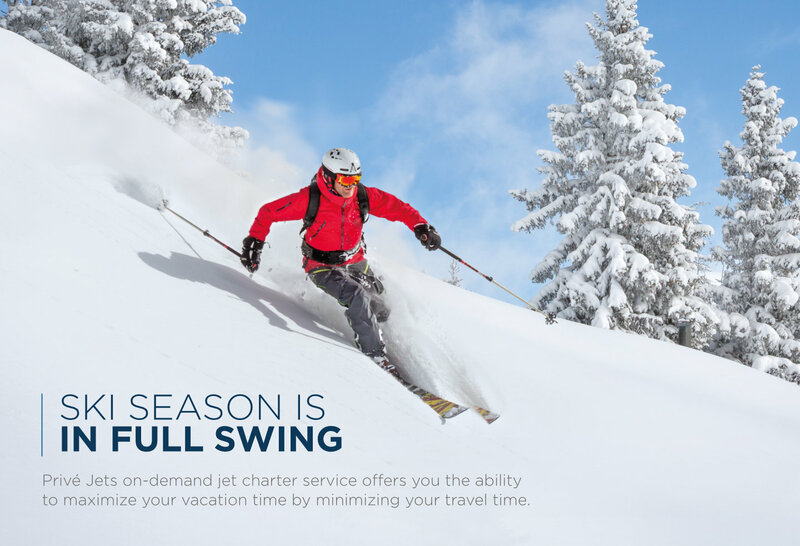 This means quicker end-to-end travel time and more time spent enjoying your vacation. We understand how important it is to make sure your equipment travels safely. Our Private Aviation Experts are dedicated to providing you with a professional experience from beginning to end and will help match you with the most suitable aircraft to ﬁt your baggage requirements so that you can enjoy peace of mind knowing your equipment is in good hands while traveling.